So you have a killer ad campaign running; you’ve got AdWords and social media channelling leads to you, and yet you’re struggling to capture or convert the leads when they click through to your site? Bounce rates can vary widely by industry, but more often than not, the way to improve your conversion is to improve your landing page. Landing pages are designed to capture leads and move prospects down the sales funnel. 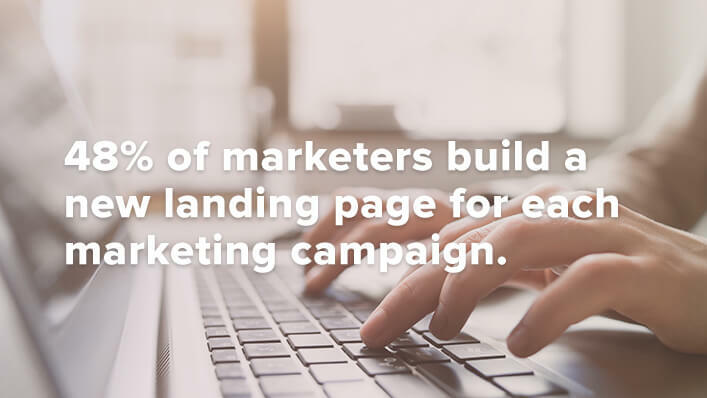 Done correctly, the humble landing page is a lead capturing machine and an integral part of your marketing success. Besides the features that make any website passable in the eyes of a consumer; fast loading speed, great copy, and quality images, your landing page needs to be relevant. Relevance is the number one reason why a consumer will bounce out of the process. A Google ad for a specific keyword query, for example, should lead the consumer to the most relevant landing page on the website. Not just any old landing page designed to capture information. If you don’t know what you want to get out of the page, it is tough to optimise the page for the best performance. It’s essential to understand what you want your campaign to do for your business, as well as what it is offering your consumers. Understanding your goals will help you to design a page to achieve those. The landing page should then have conversion elements that lead the user to take action. If the desired action is not taken, you should have steps in place to keep them coming back to try and complete this action. This also applies beyond your landing page, where conversion efforts should be implemented through email marketing and remarketing. Multiple Call-To-Actions are what will help with the conversion funnel, continually etching consumers back to taking the step to give their information, make a sale, or whatever your ideal action may be. 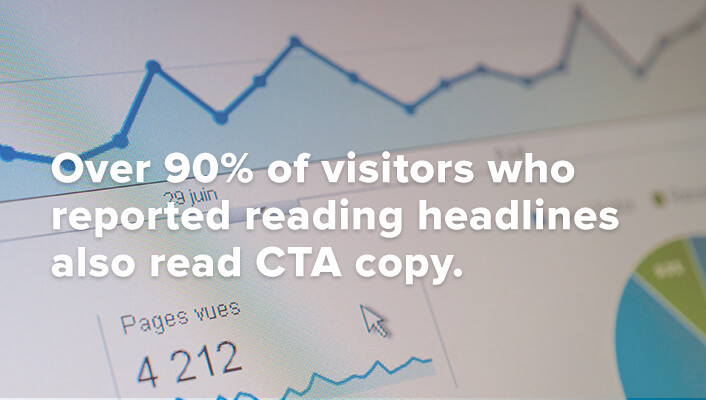 At each step on the landing page, you should have a CTA. The balance is to make it persistent without being too aggressive. Good landing pages are designed with the psyche of their consumers in mind. The landing page is where a value exchange occurs between your business and the person whose business you want. 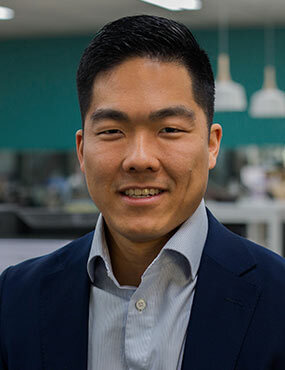 You want their information so that you can move them into and through your sales cycle. They want you to give them something they believe to have value in order to agree to this exchange. This could be an email with more information, a consultation, or a brochure. Make sure you deliver them the value that they are expecting, or you can be sure to watch them bounce. Customers are savvier than ever, and they expect quality marketing. The key is never to become complacent when it comes to your landing pages or any of your other marketing activities. Marketing is about constant testing and optimisation to stay relevant and move your strategy as the needs of the consumer moves. 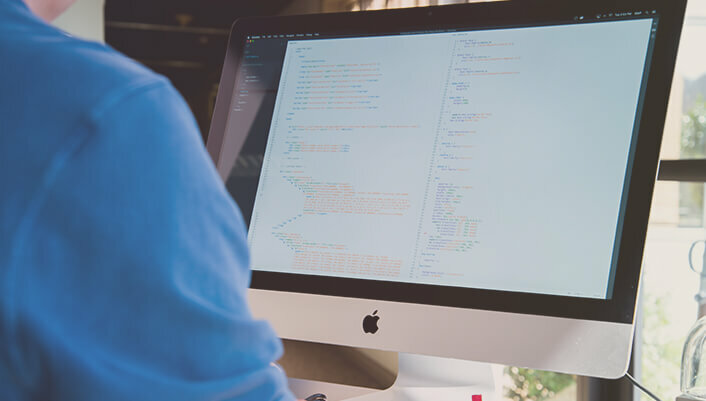 Working with a digital marketing agency or web development companies in Sydney can help you to navigate the wonderful world of landing pages. If you’re unsure if your landing pages are working for you, why not contact one of the best digital agencies in Sydney? Contact AdVisible, your web design company Sydney. We create landing pages that convert, quickly. We'll keep you ahead of your competitors. We specialise in working alongside our clients, as a business partnership where your growth helps us grow. See what kind of aesthetic we can create for your landing page today.